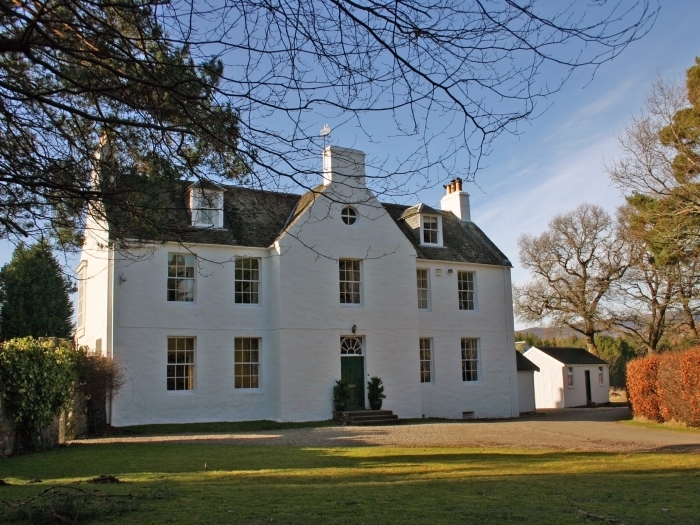 Dell House near Whitebridge in Inverness-shire is an impressive, large holiday house dating from the Georgian era. Providing accessible accommodation, yet sitting in a private position, the property is encompassed by a walled garden and trees. 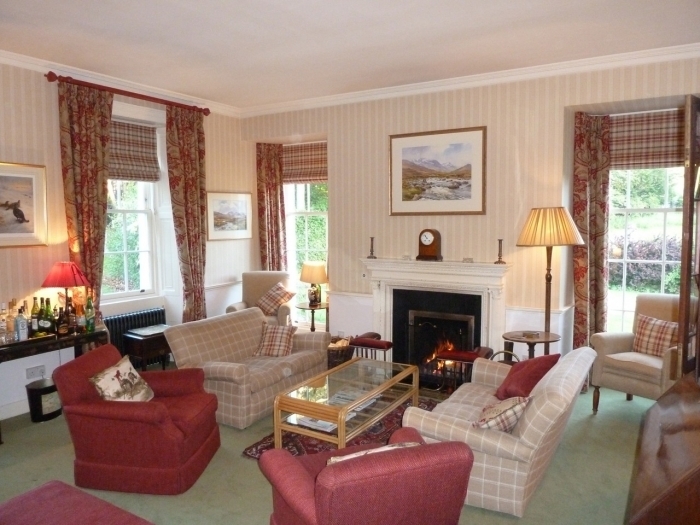 Guests really will feel that they have escaped the hustle and bustle of modern life with an estate surrounding the holiday accommodation, which creeps from the infamous shores of Loch Ness – home to the elusive monster – right through wooded glens scattered with lochs to the spectacular Monadhliath Mountains. This self catering holiday property has been elegantly decorated and furnished to create comfortable and traditional accommodation throughout. 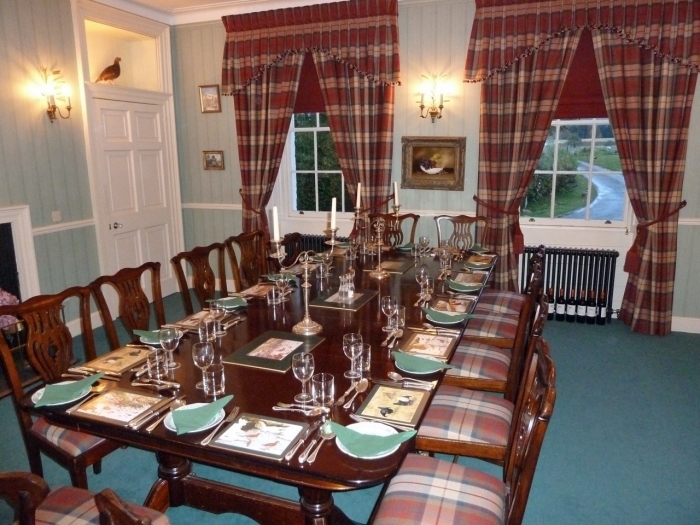 The large dining room, seating up to 14 guests, is ideal for evening dinner parties whilst the oil fired central heating and log fire in the drawing room ensures a warm and cosy stay all year round. Families are particularly well provided for with the garden room providing outdoor access to the barbecue and garden furniture. 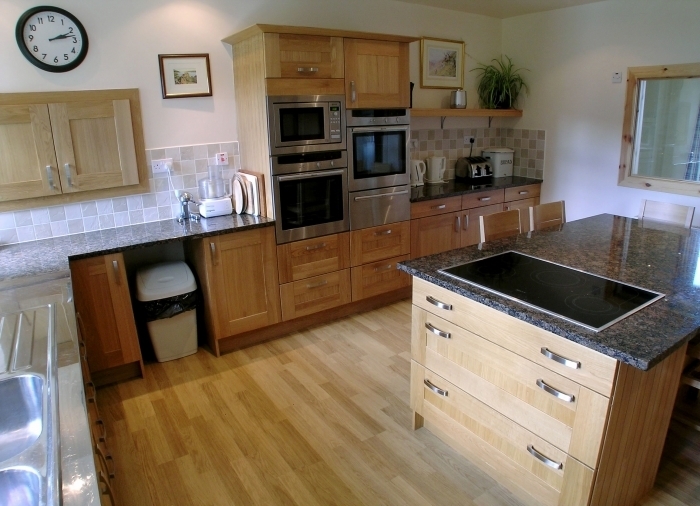 The area surrounding this beautiful self-catering holiday house is home to a variety of wildlife – ranging from roe, sika and red deer to grouse and ptarmigan. You may even be able to spot grebe and divers in the various hill lochs, some of which can be enjoyed for a swim in or fished. 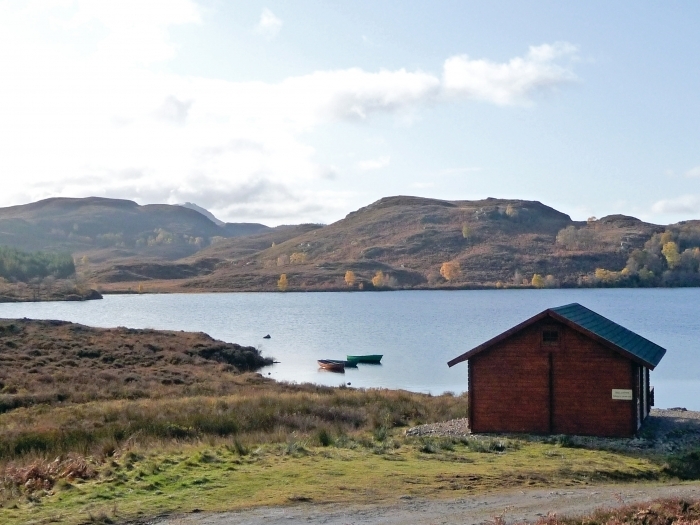 One of the largest hill lochs even comes complete with a log cabin. 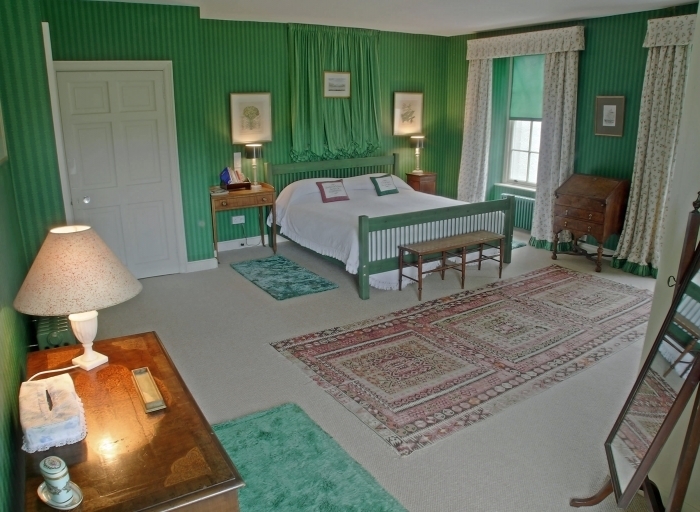 Overall, Dell House is a delightful property ideally placed for making full use of all that the outdoors has to offer. 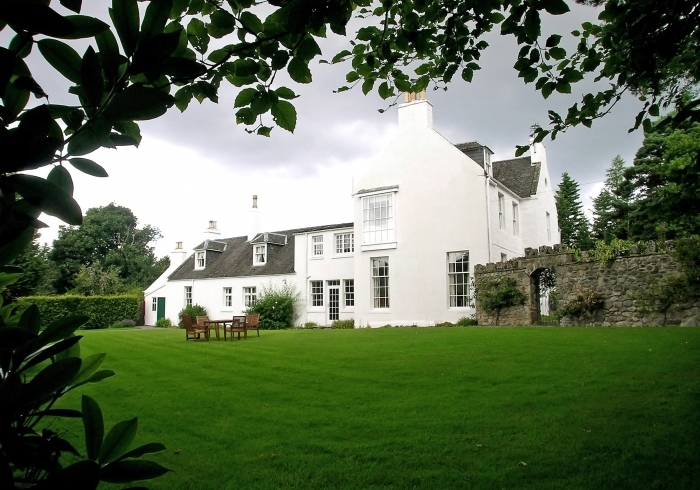 Garden Cottage adjoins Dell House and is available at an extra rent. 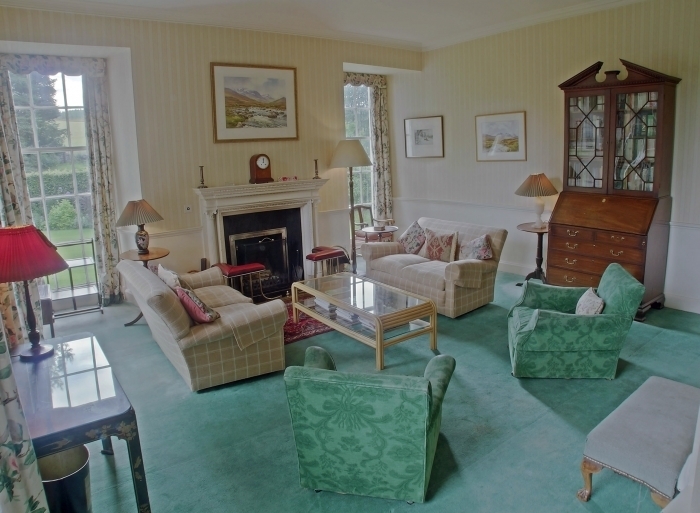 Drawing room with open fire, dining room seating 14, TV & garden room, large kitchen/breakfast room, utility room, separate WC. Double bedroom with en-suite bathroom, 1 further double bedroom, 4 twin bedrooms (one with en-suite shower), 2 single bedrooms, cook's bedroom and sitting room, 5 bathrooms.